What does Hawai‘i State Law require for school attendance? Hawai‘i State Law requires all students to meet physical examination, immunization, and tuberculosis clearance requirements before they may attend any public or private school in the State. Must be performed by a U.S. licensed MD, DO, ND, APRN or PA.
All immunizations must meet minimum age and interval requirements between vaccine doses. For information regarding TB clearance requirements for school attendance, visit Hawai‘i Department of Health Tuberculosis Control Program or call (808) 832-5731. 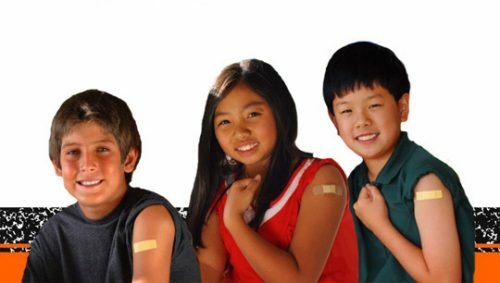 Children may be exempt from immunization requirements for medical or religious reasons, if the appropriate documentation is presented to the school. Religious exemption forms may be completed at the school that your child will attend. Medical exemptions must be obtained from your child’s doctor. No other exemptions are allowed by the State.